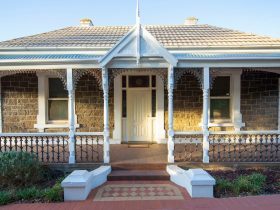 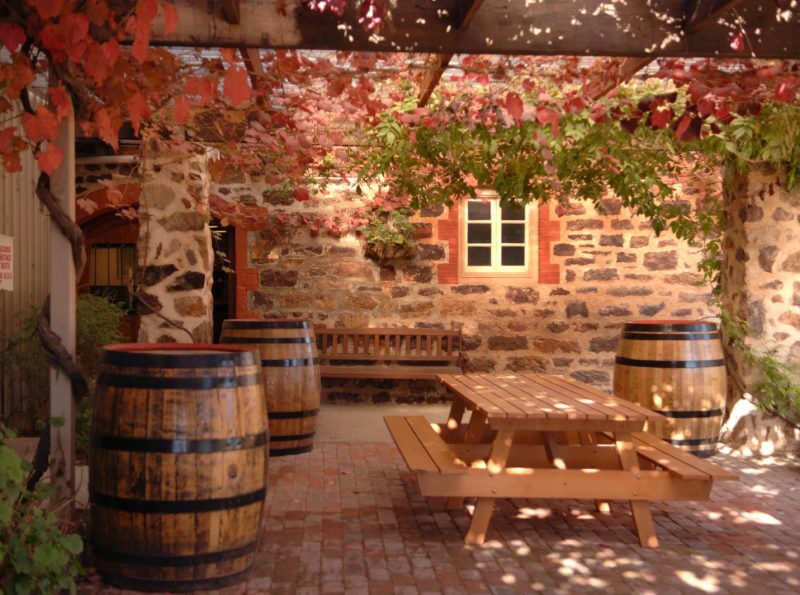 The winery was one of the Barossa’s original settlements called Langmeil, with many of the 1840s buildings still standing today. 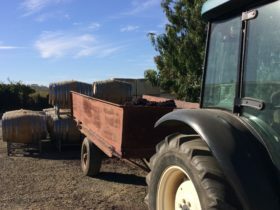 The abandoned winery was re-established in 1996 and has been awarded the Five Star rating in the James Halliday Australian Wine Competition since 2005. 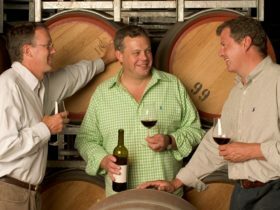 The Freedom 1843 Shiraz joined the prestigious Langton’s Classification VI Honour Roll in the category of Excellent in 2014. 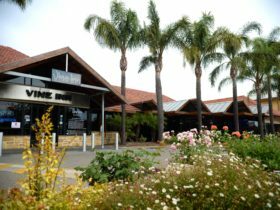 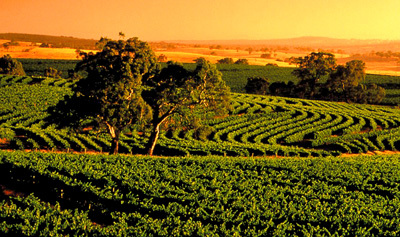 Langmeil offers a large selection of Barossa wines, with knowledgeable friendly staff ready to assist you. 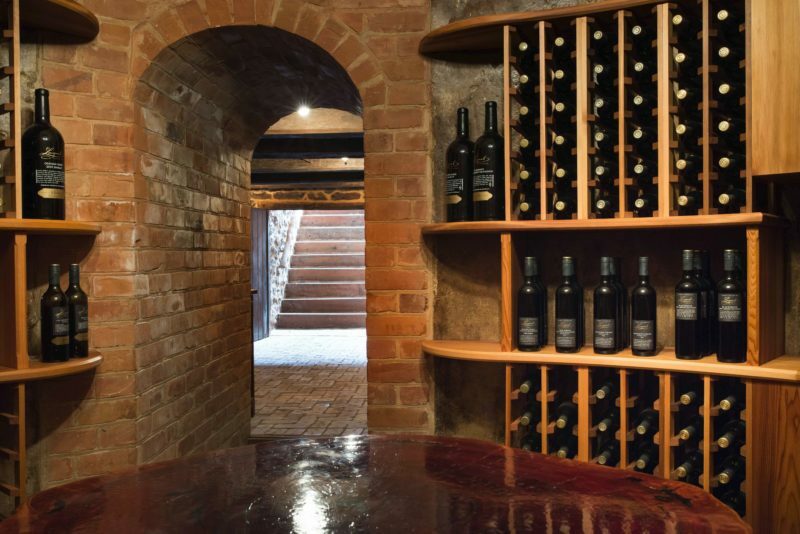 The Freedom Experience takes you on an intimate and engaging tour of the old buildings and vineyard, with tastings of premium wines in the Cellar. 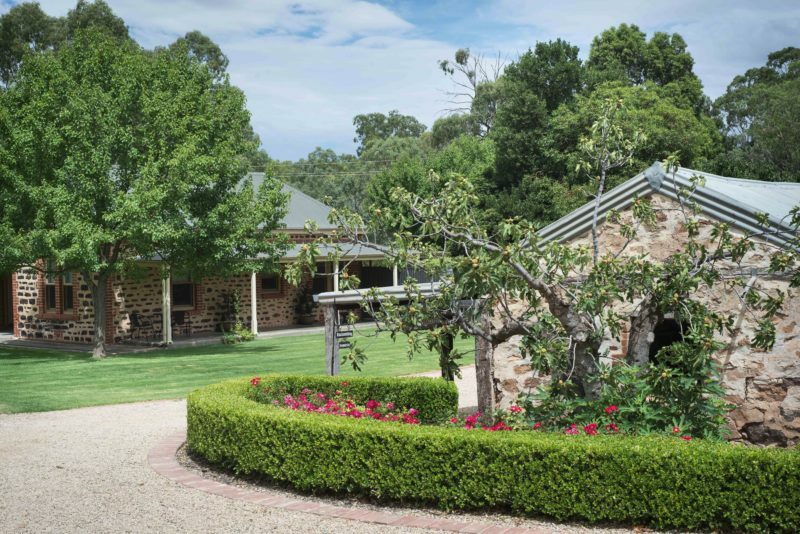 The Freedom Experience is AUD50.00 per person and bookings are essential. 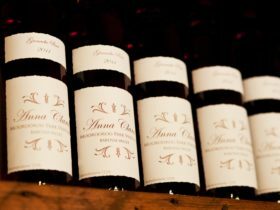 A tour not to be missed!